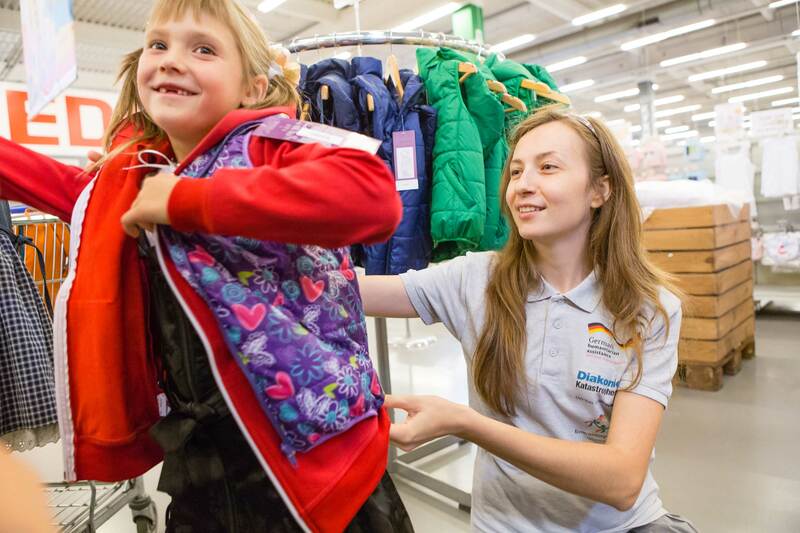 The German NGO ‘Diakonie Katastrophenhilfe’ provides humanitarian aid for families and communities affected by natural disasters, economic crises or armed conflict. 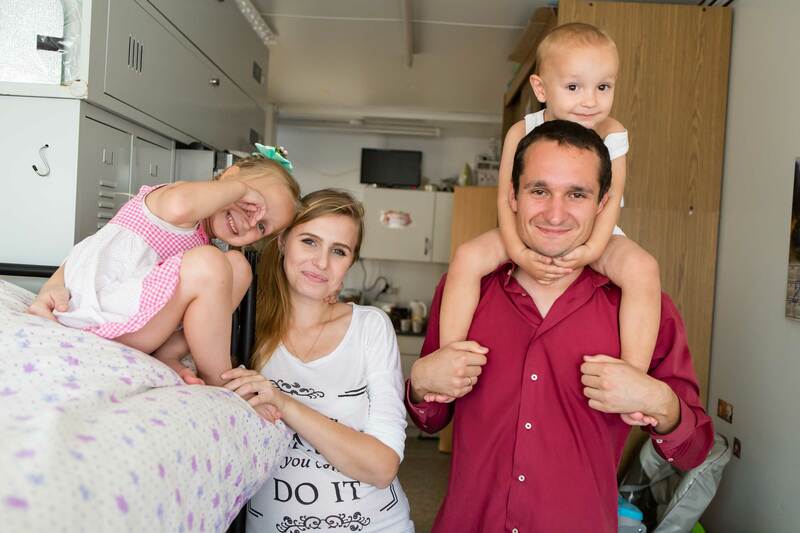 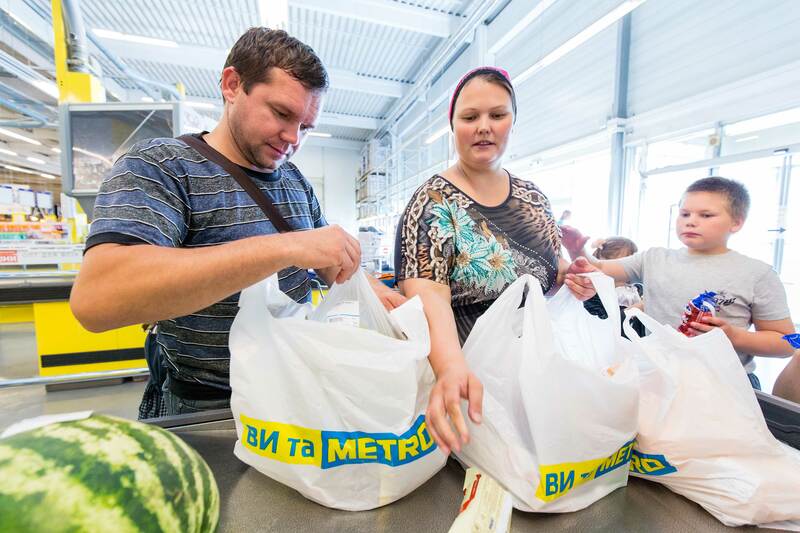 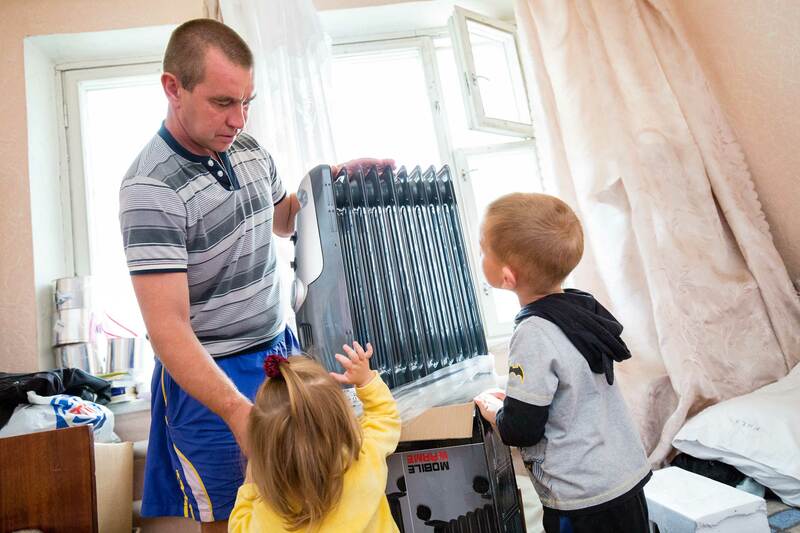 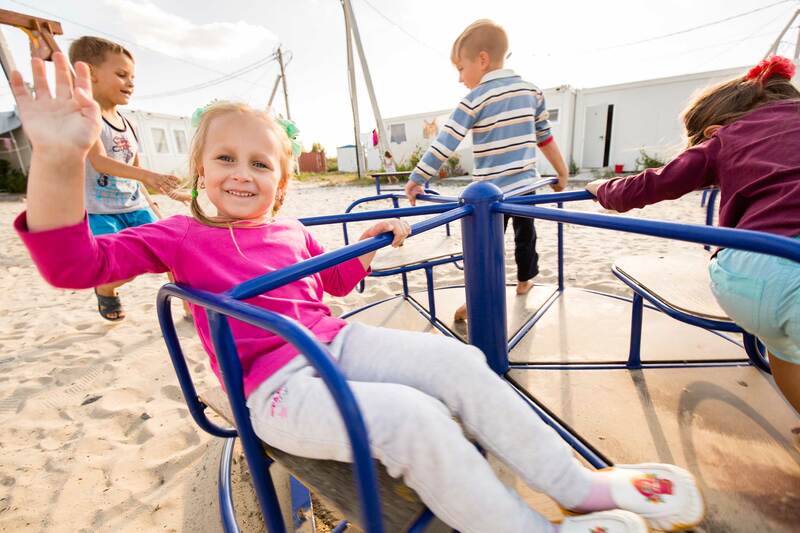 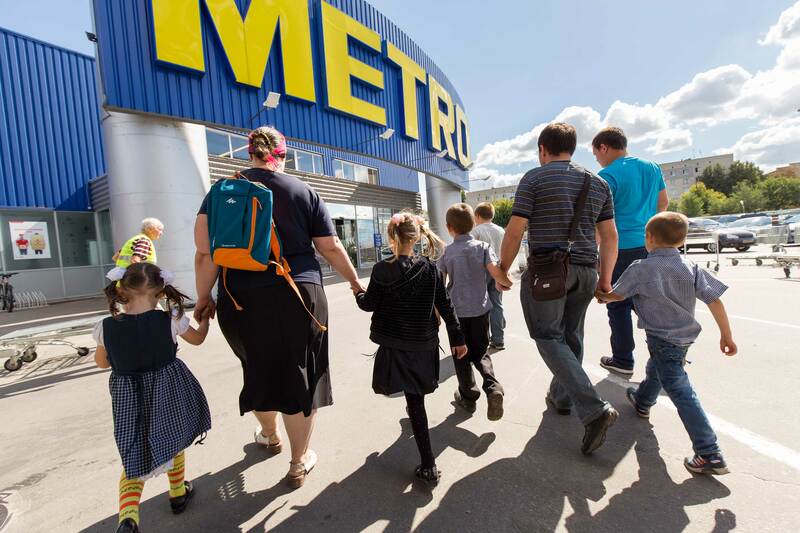 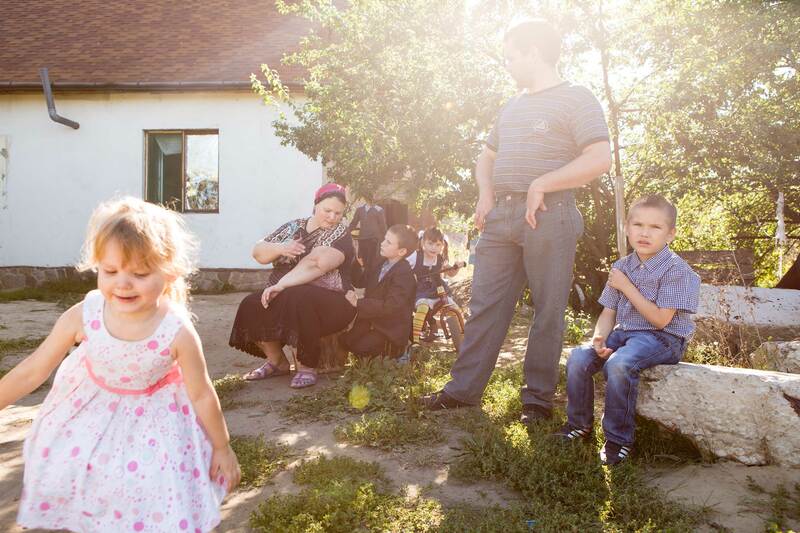 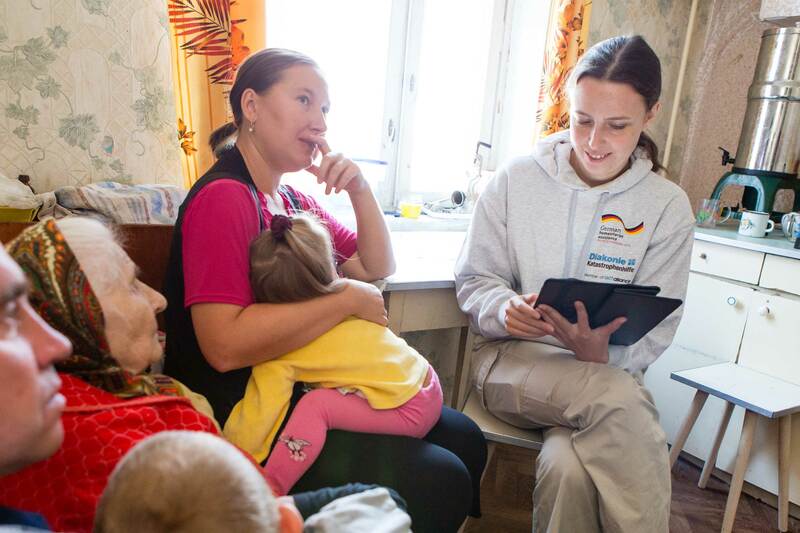 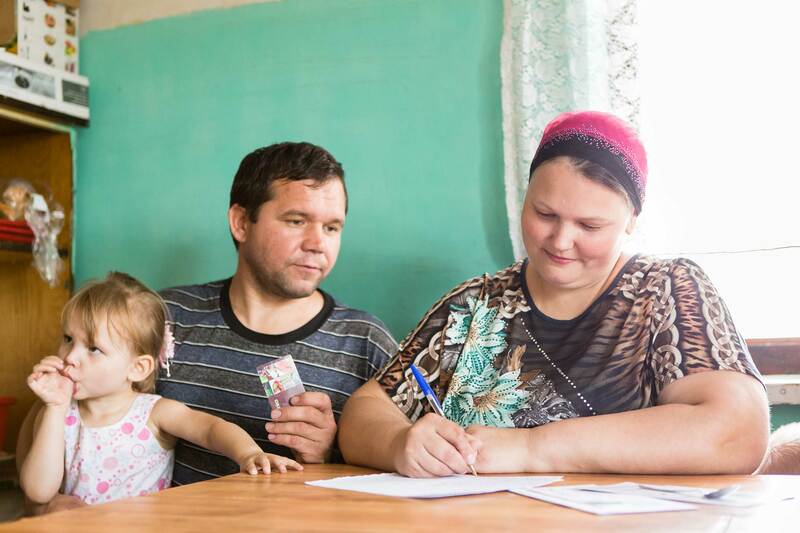 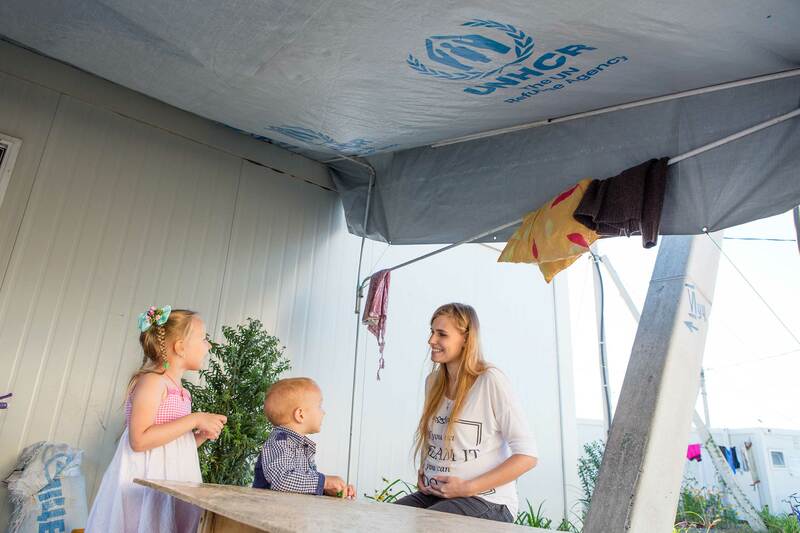 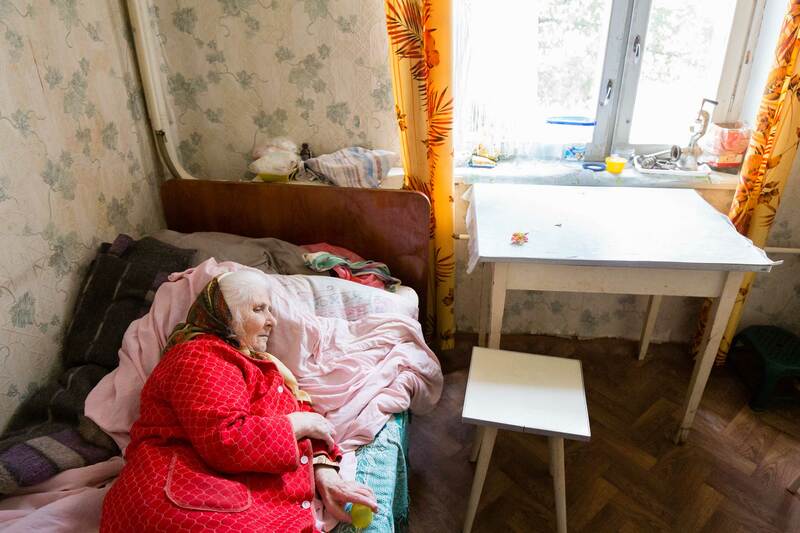 Due to the war in East Ukraine, thousands of families are having to flee from their homes. 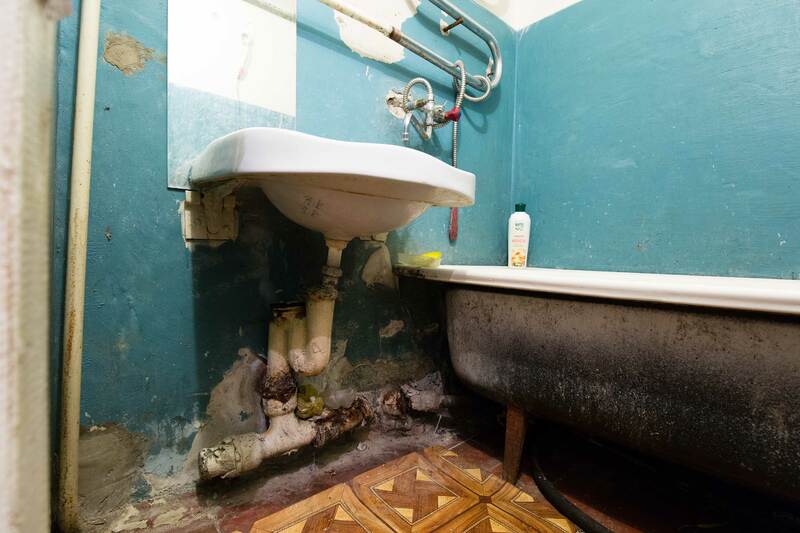 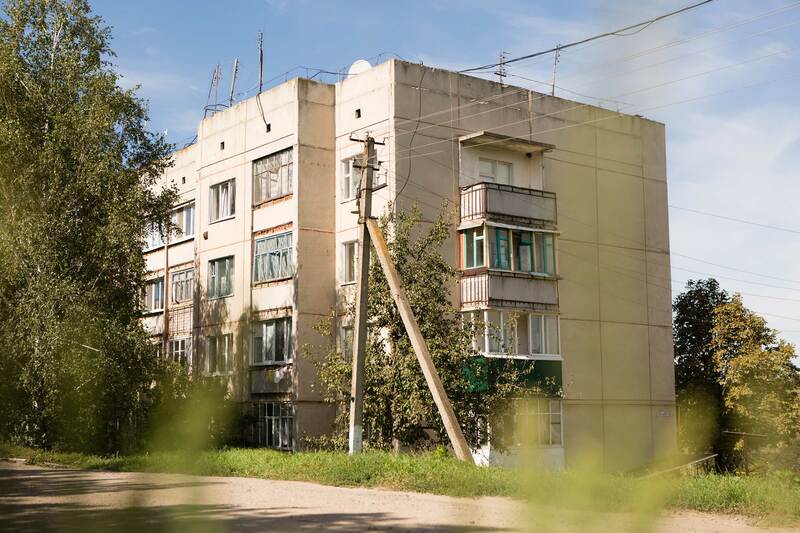 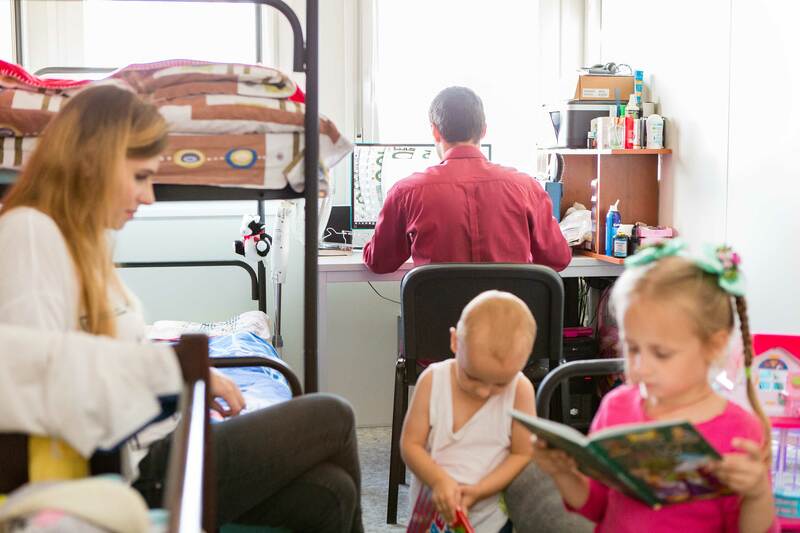 They mainly find refuge in other cities in the Ukraine, in refugee camps or in apartments that are provided by the state. 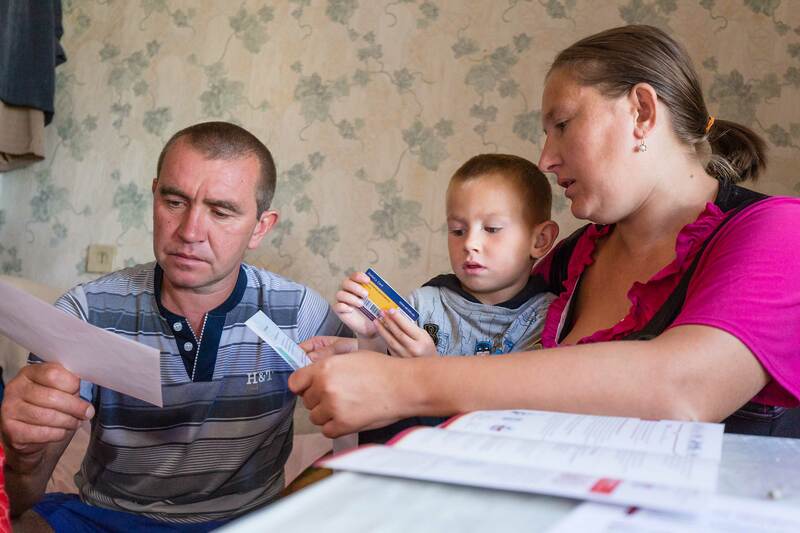 The families portrayed are supported by the Cash Programme of the aid organization Diakonie Katastrophenhilfe. 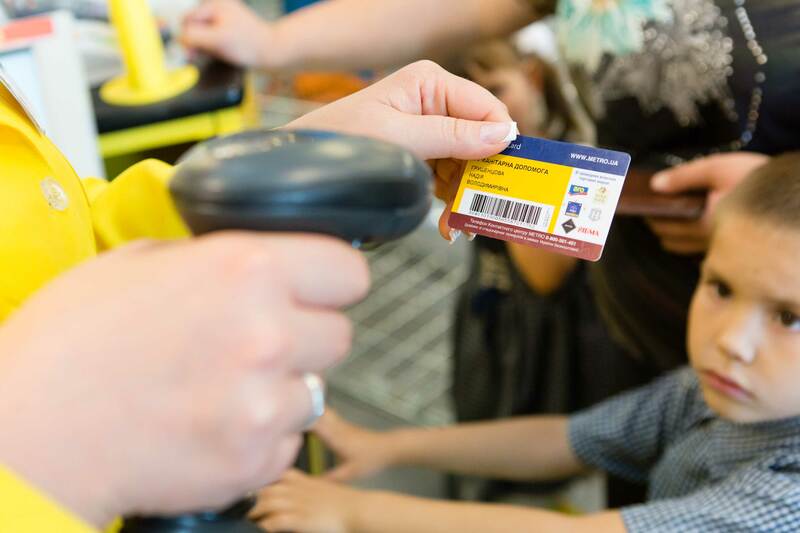 Once they have entered the programme, they receive a money card, which is recharged every month. 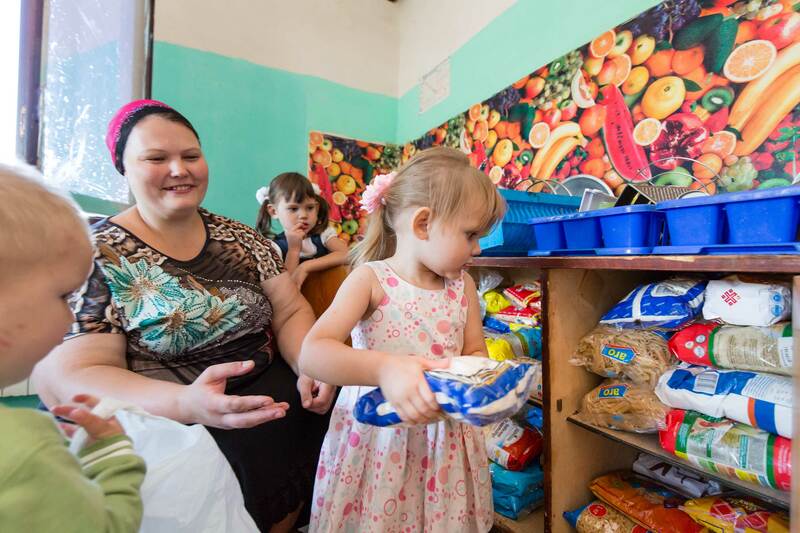 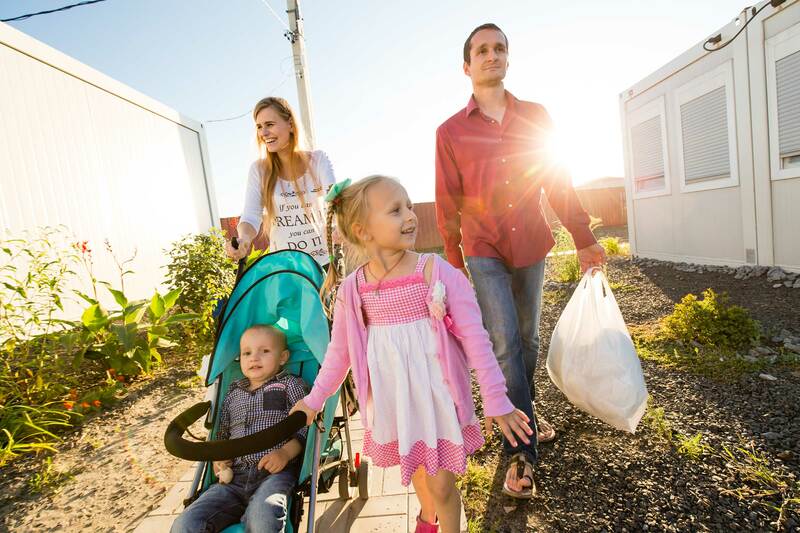 This way, families can decide for themselves which food, clothing, school materials or other essentials they need.